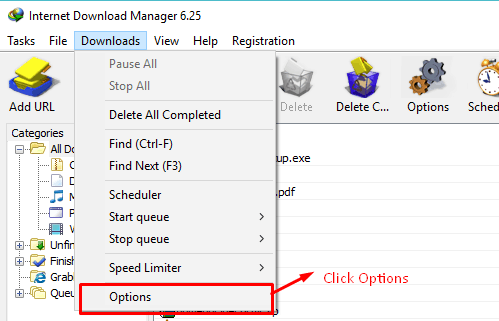 Often when you are downloading a very large file from Seedbox the speed gets a bit slow, one of the best solution is download the file with IDM from the Seedbox. Step 1. Fire up Filezilla and log in with your credentials. Step 2. Browse to the file you want to download. Right click on it and click “Copy link” to URL button. You can use the FTP for browser link, that is provided in your initial setup mail. 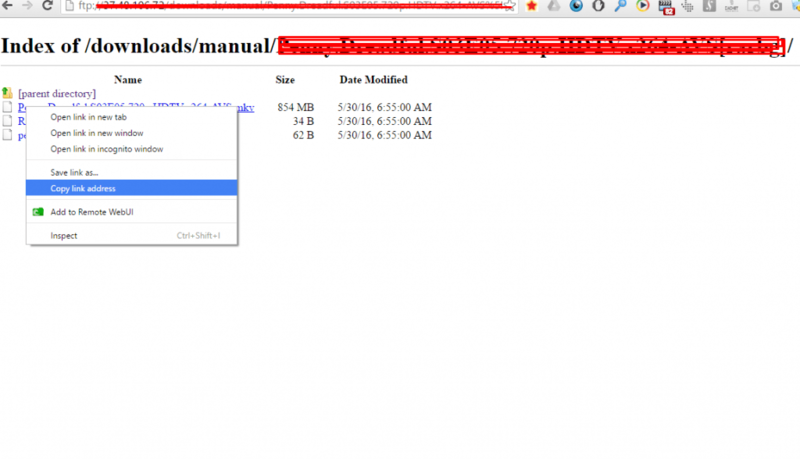 Browse to the file and copy the file link address as shown in the screenshot below. It is a better method in my opinion – this way you don’t have to keep inserting credentials in IDM all the time . Step 3. Open IDM and select “Options” (one time operations only). Step 4. 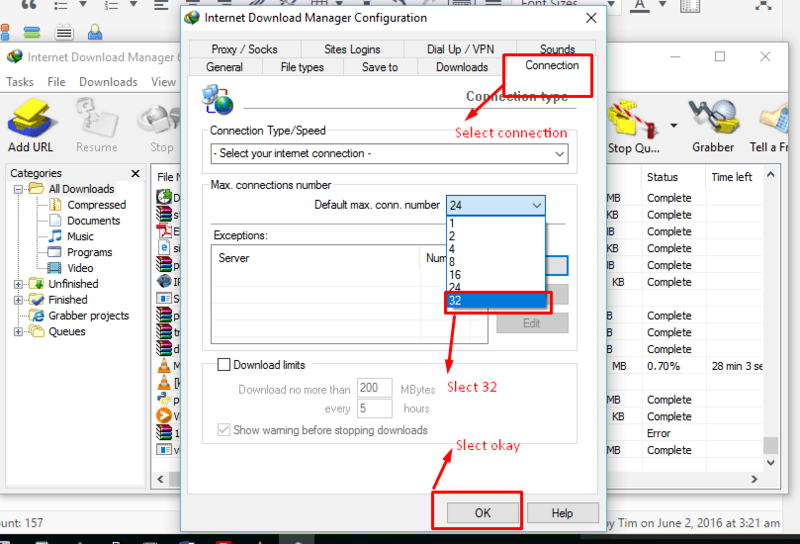 Select connections and select 32 as number of connections and click “OK”. That’s it! Your downloads should start working at high speed multisegmented. In case you are using the https links you need not use the login credentials.